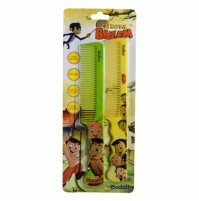 Grooming your little ones and brushing their hair can a sweet experience. 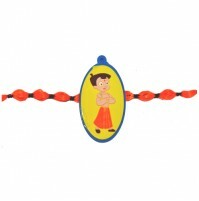 Babies scalp is delicate and their hair is very fine from birth. 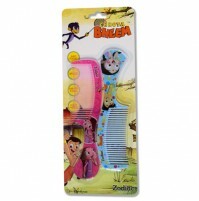 So it is important that you comb baby's hair and remove tangles as gently as possible. 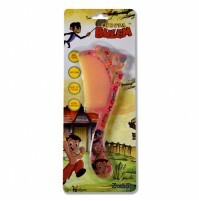 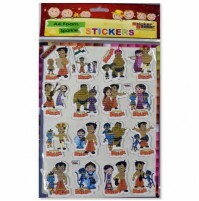 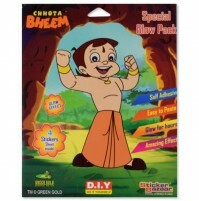 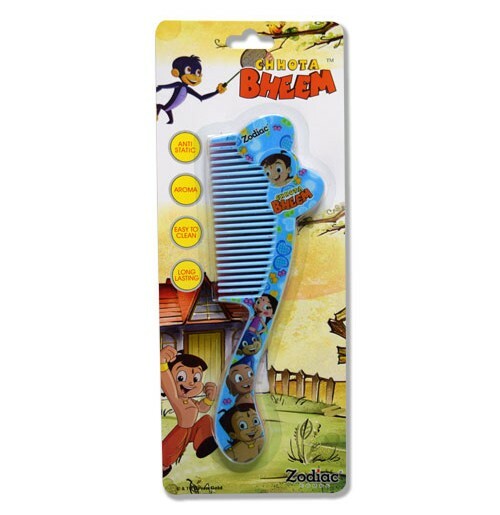 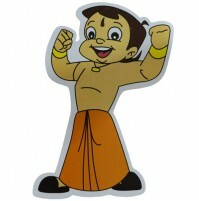 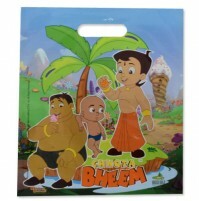 Chhota Bheem's gentle comb designed for a grip and easy cleaning. 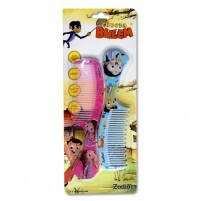 This will make baby's grooming more convenient for parents.